Welcome to another installment of If My Book, the Monkeybicycle feature where authors shed light on their recently released books by comparing them to weird things. 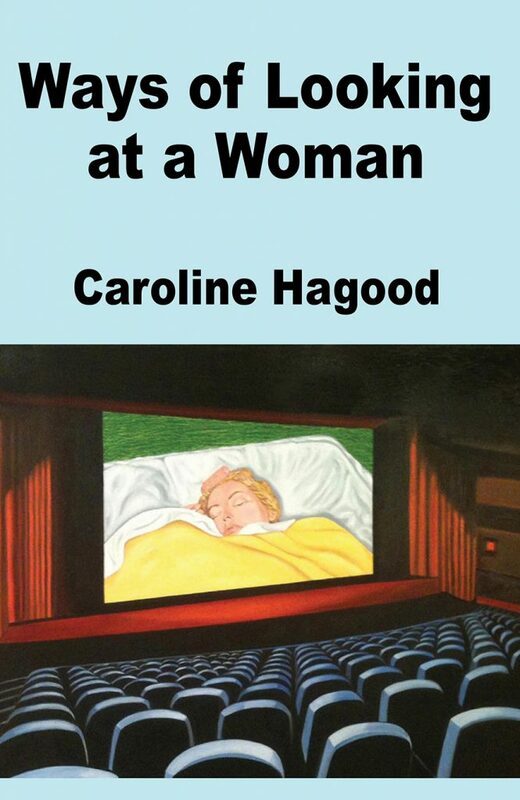 This week Caroline Hagood writes about Ways of Looking at a Woman, her new book-length essay published by Hanging Loose Press. If Ways of Looking at a Woman were an Olympic sport, it would be the Olympic sport called Being a “Woman.” In this sport, ladies have to perform the same sport as men but with less pay and glory, while pulling their dream of writing the Great American Novel as well as a string of babies behind them. At the same time, let’s be honest, if Ways of Looking at a Woman were an Olympic sport, it would always be shifting out of your efforts to define it since it talks about hybrid art and other human hybrids, such as women writers. By the time you look away and then back again, it will have morphed into another Olympic sport entirely, like the Olympic sport of Curling or Snowshoeing. Wait, is that an Olympic sport? (Consults Internet). No, no, it is not. So that’s definitely the one my book would be. Or maybe it’s more precise to say Ways of Looking at a Woman would be the title of the memoir I couldn’t write because nobody would have purchased it (except my mother, who I’m sure will be buying most copies of this book as well), which I reveal sheepishly in Ways of Looking at a Woman. Yeah, I think that’s the one. Caroline Hagood’s first book of poetry, Lunatic Speaks, was published in 2012, and her second poetry book, Making Maxine’s Baby, a small press bestseller, came out in May 2015 from Hanging Loose Press. 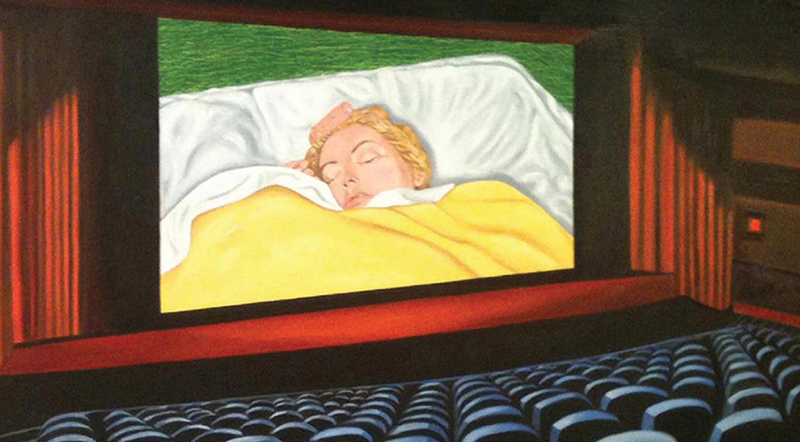 Her book-length lyric essay, Ways of Looking at a Woman, is out now from Hanging Loose Press. Her writing has also appeared in The Kenyon Review, the Huffington Post, the Guardian, Salon, and the Economist. She is a Staff Blogger for the Kenyon Review and a Postdoctoral Teaching Fellow at Fordham University. Find out more at carolinehagood.com or follow her on Twitter at @carolinehagood.